How can I deliver defect-free software? Can I achieve more with less resources? How can I reduce time, effort, and cost involved in developing software? Software defect prediction is an important area of research which can significantly help the software development teams grappling with these questions in an effective way. A small increase in prediction accuracy will go a long way in helping software development teams improve their efficiency. In this paper, we have proposed a framework which uses PCA for dimensionality reduction and Naïve Bayes classification algorithm for building the prediction model. We have used seven projects from NASA Metrics Data Program for conducting experiments. 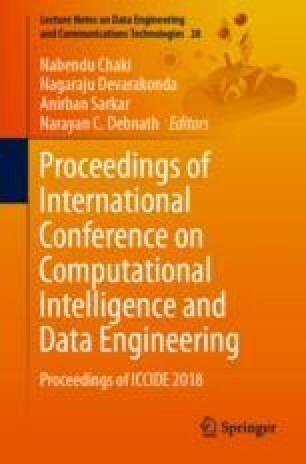 We have seen an average increase of 10.3% in prediction accuracy when the learning algorithm is applied with the key features extracted from the datasets.